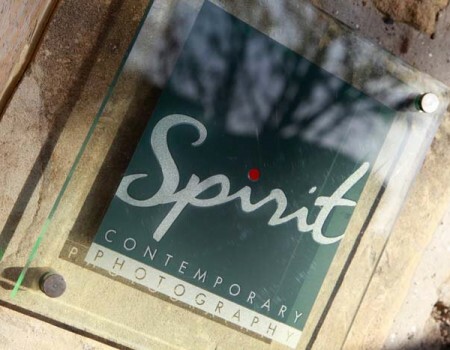 The Spirit studio is a beautiful, awesome, magical space – perfecting for hiring. 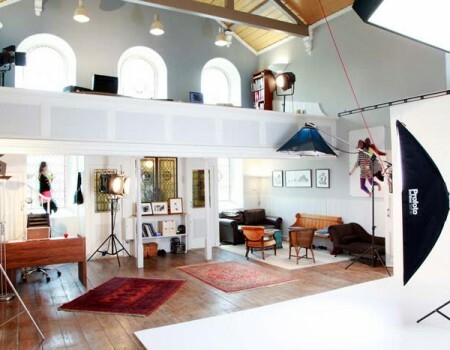 This old Methodist church in Bath has a purpose built 1,000 sqft studio, allowing plenty of room for lights and giving great model to background differentials, creating the perfect environment for portrait photography. It has its own car park, a well-appointed reception area and changing area. 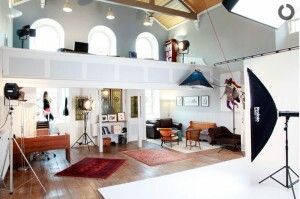 The Spirit studio can be used for filming or stills photography and can be hired for a half or full day. 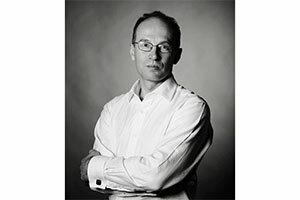 Many London based companies hire our studio for proximity to clients and to save the considerable hassle and cost of using London studios. The Mail on Sunday, Dubarry Boots, British Gas and SSE have all hired our studio this year to photograph, amongst others, Sharon Davies and the Commonwealth sports team. 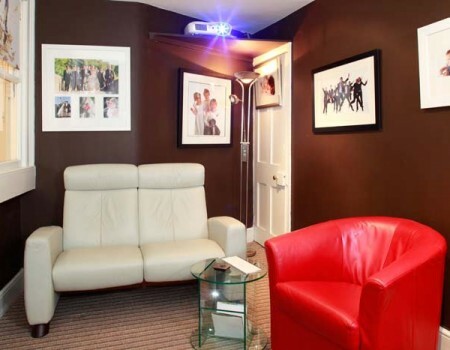 We normally recommend that photographers bring their own lights and equipment, but Profoto lights and backdrops can be hired on special request. The studio is easy to find: Just turn off The Lower Bristol Road opposite Mc’Donald’s at Weston Lock. Immediately under the railway bridge look out for the church car park on the right opposite Shophouse Road.